Mr. Epley brings 21 years of national experience in the planning profession to Benchmark’s consulting team. 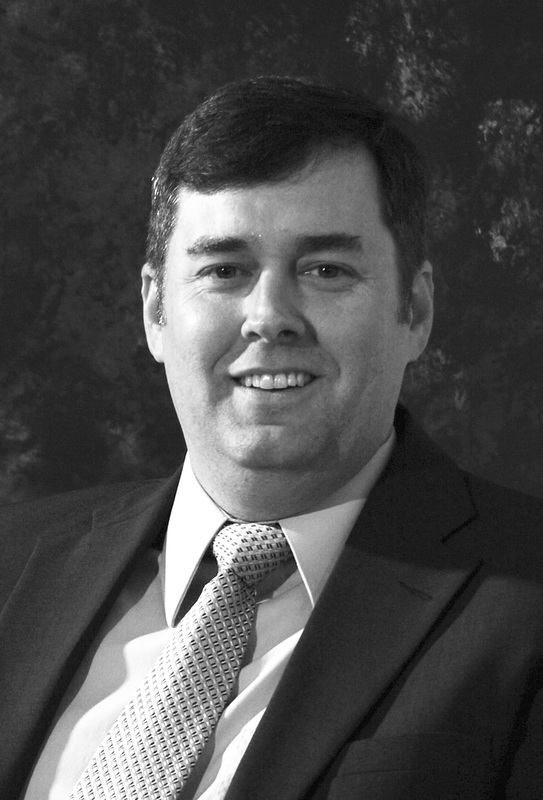 Currently the President of Benchmark CMR, Inc., Jason’s past positions have included working with municipal, county, regional and state government planning programs. He specializes in comprehensive planning, military planning, urban design, public involvement, and meeting facilitation. Jason brings additional expertise and experience with downtown development and design, and currently serves in the role of Executive Director of the NCDDA. He has a wealth of experience helping communities develop meaningful plans and sound implementation strategies, with project experience in well over 150 communities across the country.